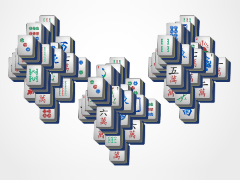 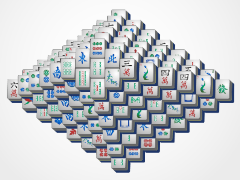 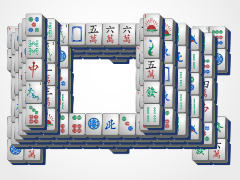 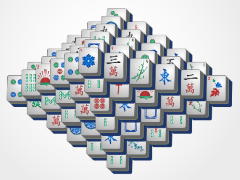 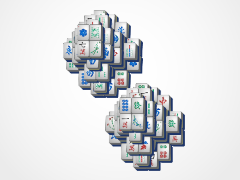 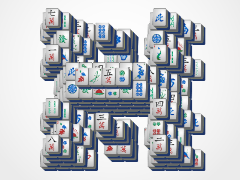 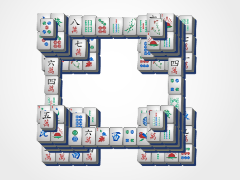 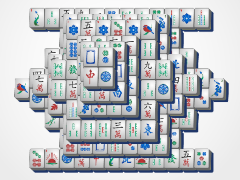 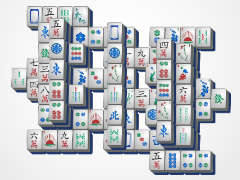 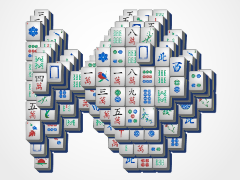 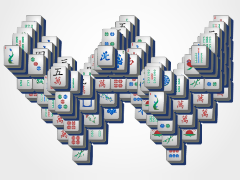 This exciting mahjong game has mahjong tiles all over the place, but H Mahjong is a joy to play! 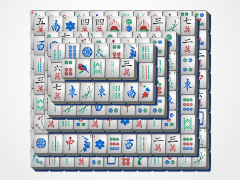 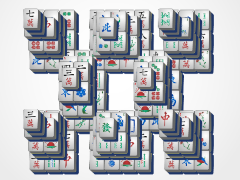 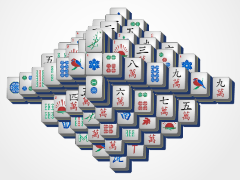 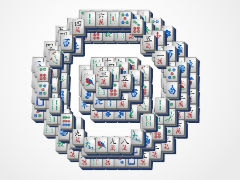 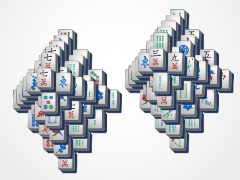 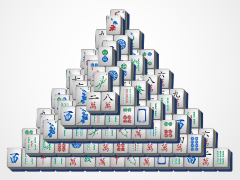 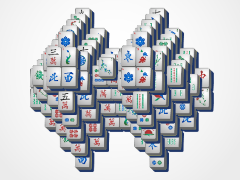 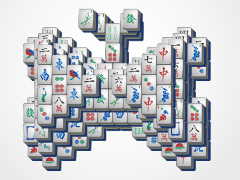 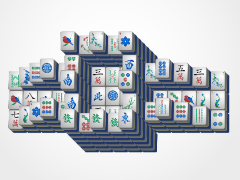 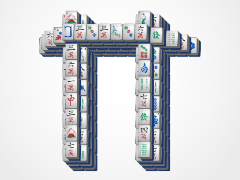 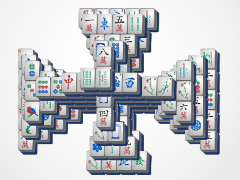 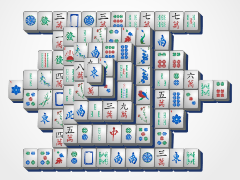 You should be able to take down the right and left vertical sides of the mahjong H with no trouble, but the middle may prove a more difficult trial. 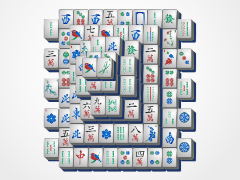 Just use those rockin' mahjong skills you've aquired over the years, and this is SURE to be one for the victory screens! 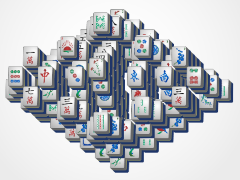 Don't forget 24/7 Mahjong's new shuffle button, just in case you need that little extra nudge towards victory!! 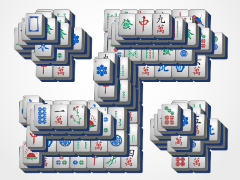 The mahjong shuffle button appears on the no more moves menu!